Our customers hire us to bring the most reliable and secure communications to events. With such a dynamic environment, we wouldn’t use anything but Avaya. At the biggest annual event in American football, the many voice calls that take place off the field are just as critical as the referees’ calls on the field. From players to coaches to the media, thousands of stakeholders across a dozen or more locations rely on realtime communications to help deliver a flawless experience for the 75,000 in-stadium fans and millions watching at home. Coaches need to reach players, the media must relay game details to their networks, and those orchestrating the event have to coordinate on countless logistics. And the event isn’t complete until the game-capping call from the President of the United States to the winning team. The communications infrastructure enabling it all must be as solid as the defensive line – a challenge that Seattle based WBL Services faces annually. As the communications partner for the “Big Game,” as well as other pro and college level sporting events, WBL and its customers require flexible, scalable and reliable solutions to meet the extraordinary demands of events of this kind and scope. Since 2010, WBL and Avaya have delivered unified communications for the annual game. Across diverse venues – and constantly changing demands – Avaya has proven its ability to adapt year after year. 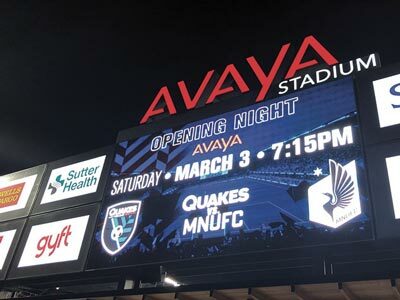 Avaya runs agnostically on any stadium’s home network, as well as across the dozen or so additional locations that must be outfitted for each Big Game, including command centers, hotels, practice sites and party venues. Critically, the infrastructure marries existing legacy technologies such as analog, ISDN requirements and DCP sets with today’s IP telephony capabilities. Broadcasters in particular still require analog. “No other platform can do that,” Lipscomb says. Each fall, WBL begins scoping the environment and venues two months before the Big Game. As the playoffs narrow the contenders to four, WBL proactively engages with those teams to understand their needs. Once the final match-up is set, the company can immediately begin deploying per their requirements, and plan for the media demands. Teams from major media markets, such as Philadelphia and Boston, bring with them a greater media presence and communications needs than teams from smaller metro areas. With the recent move to Avaya Aura® Platform 7.0, WBL finds deployment even simpler. For the 2018 game in Minneapolis, 15 WBL and Avaya techs go on site to install 27 miles of cable, 2700 Ethernet ports and 150 SIP endpoints in 1.75 million square feet of stadium space and 11 other locations. The communications infrastructure includes one-button automatic ring down between phones for calls between referees to the upper boxes regarding play decisions, from coaches to players and medical staff, and among logistics operators – adding up to hundreds of ring downs before and during the game. Critically, all calls are protected with encrypted, secure communications using session border control. Game stakeholders also depend on Avaya Equinox™ Experience for collaboration and communication via video – an especially critical capability for the 2018 game in Minneapolis. Instead of driving in harsh conditions, coaches, players, vendors and executives can communicate more quickly and safely via video. When the game relies on critical communications, we rely on Avaya. Avaya provides the reliability, scalability and flexibility we require to provide critical communications in a fast-paced, demanding environment. 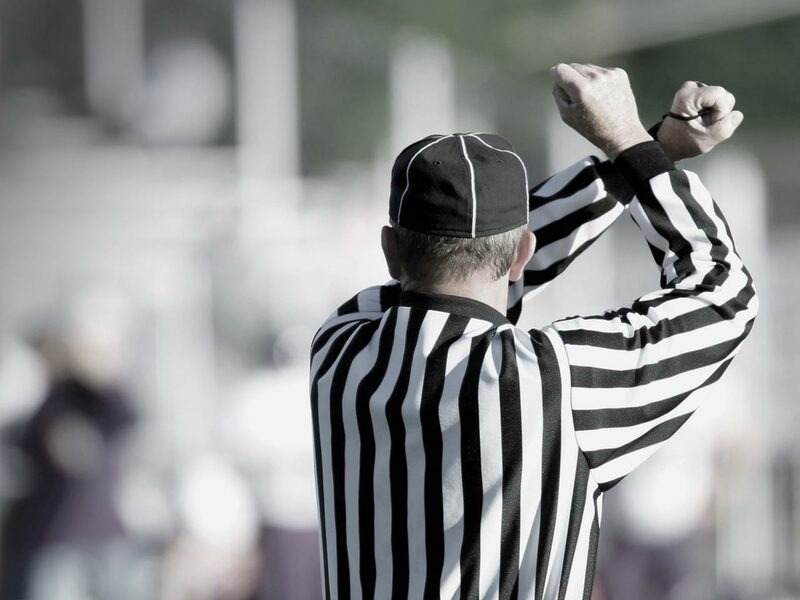 Over the years, Avaya has demonstrated 99.999 percent reliability at the Big Game and other events. When the entire stadium lost power at the 2013 event, only Avaya and one TV network remained running. The solution has also repeatedly proven its flexibility. When WBL needed to move a media compound to a different part of the city, it did so within four hours. 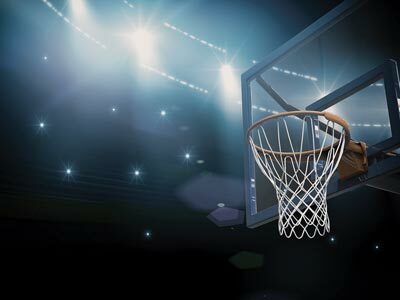 WBL and Avaya’s performance have opened the door to other major sporting events, from the annual college basketball championship to the pro football picks. For the latter, Avaya serves as a flexible foundation, giving league and team officials a mobile command center wherever the event happens each year. For the 2018 picks at AT&T Stadium in Arlington, TX, when more than 250 college football players receive the most important call of their lives, they do so via Avaya. Avaya systems link the war rooms for pro teams nationwide to players onsite at the stadium and waiting at home. During the three-day event, approximately 400 team representatives, league officials, players and media rely on Avaya Aura® Communication Manager as the hub for the many interactions necessary to pull off the annual picks. For WBL staff, it’s fast and simple to configure to ensure critical calls reach the right players. For international games, Avaya’s global footprint ensures that WBL can count on local resources no matter where games are. “Avaya Professional Services is always available and responsive to our needs, anytime and anywhere,” Lipscomb says. As the mobility demands of customers grow, WBL knows that Avaya can enable secure, reliable communications via cell phone, desk phones or Equinox. “Our customers hire us to bring the best-of-breed, most reliable and secure communications to events,” Lipscomb adds. “With such a dynamic environment, we wouldn’t use anything but Avaya." 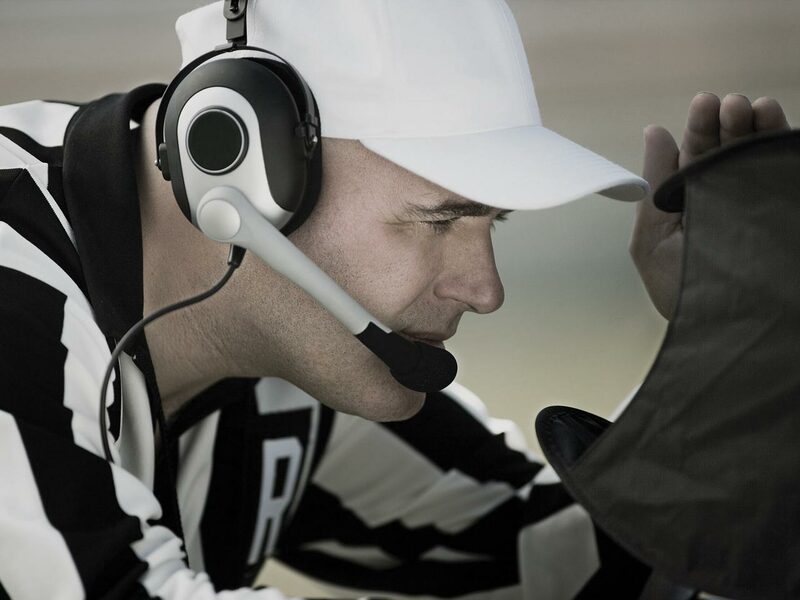 Thousands of stakeholders require secure, reliable communications before and during the Big Game. WBL must enable communications for the stadium and a dozen or more additional locations for the annual game. WBL learns who its customers are just two weeks before the event. Stakeholders require analog and digital communications. Avaya has demonstrated 99.999% reliability for the Big Game and other events. Avaya can agnostically run on any network. WBL can flexibly respond to the diverse demands of various stakeholders and venues – and do so quickly. 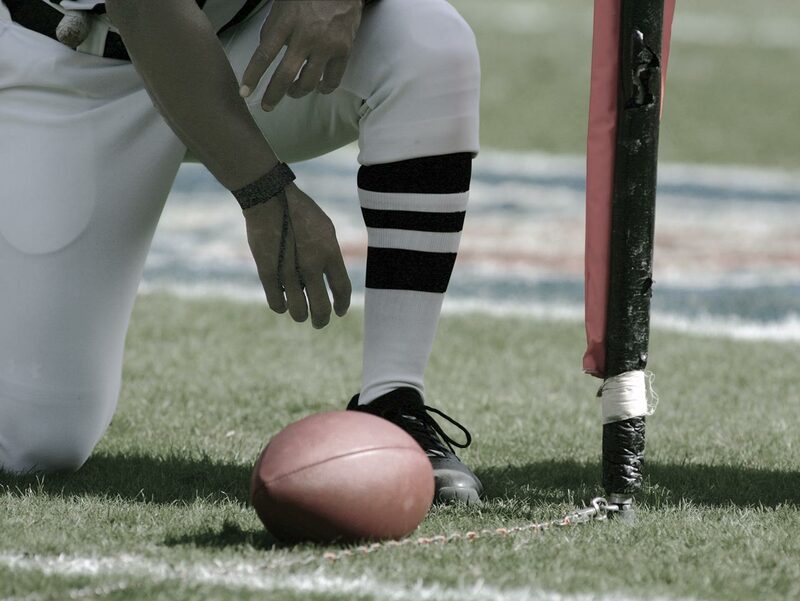 Avaya solutions provide analog and digital communications for the Big Game. WBL provides telecommunication services for large sporting events, trade shows, conferences and special events throughout the world, earning them a reputation for providing trustworthy, secure and customer-centric services.